LACONIA — Being a roofer is hard on the knees and the back. Ron Shuten, 48, can’t remember the exact injury that led him to a doctor in 2005, but knows he was given a prescription for Percocet, which contains oxycodone, an opioid pain reliever with a high risk for addiction. When his prescription ran out, he started buying the powerful painkiller on the street, all the while keeping his habit secret from his wife and others. At first, the drugs gave him a feeling of euphoria. “It was happiness, extreme energy, and that’s why a lot of people use them,” he said. “But those feelings eventually go away and you become at a point where you are maintaining your body from not getting sick. Shuten said one truism of substance misuse is that a person needs to want help before they can succeed in recovery. Shuten didn’t want help until his drug use caused severe medical problems that required surgery. He had damaged the ducts that carry bile from the liver to the small intestine. “That was my wakeup call,” he said. The couple live in Belmont. Their daughter is in college and their son is in high school. When Shuten was finally ready for help in 2010, he found Dr. Margaret Bahder, a Belmont psychiatrist specializing in the treatment of substance abuse. She is one of the first doctors in New Hampshire to treat opioid dependency with Suboxone. Suboxone ended his desire for opiate painkillers. “There is no high, there is no stimulation, there is zero enjoyment from taking Suboxone,” Shuten said. “It is strictly a blocker. “A lot of people say you’re just trading one drug for another, but would you say that to a diabetic? He lost four close friends to fentanyl. “It was a shame. They were young. Never made it to 35, none of them. Suboxone was approved by the Food and Drug Administration in October 2002. According to the Substance Abuse and Mental Health Services Administration, buprenorphine, one of the ingredients in Suboxone, binds to opioid receptors in the brain and suppresses withdrawal symptoms and cravings in people with opioid dependency. It also works to prevent other opioids from taking effect if they should be taken when a person is on Suboxone. The other ingredient in Suboxone is naloxone, which reverses the toxic effects of opioid overdose and is added to the medication to decrease the likelihood that the drug will be diverted or misused. 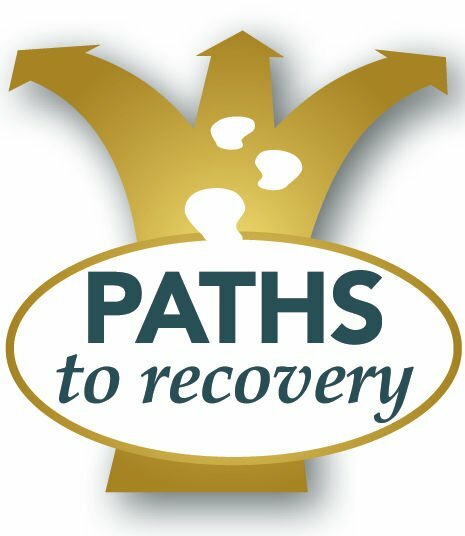 Suboxone is most effective when used in conjunction with counseling and social support programs. Dr. Bahder said Shuten is one of many people in her practice who have benefited from Suboxone. Many stay on the drug for years. “There are a lot of successes,” she said. “People go back to work and to their family. The mechanism that leads to addiction is the release of dopamine, which is associated with the brain’s pleasure and reward system, Bahder said.